How do you prevent sexual harassment and discrimination at your workplace? Even if your organization has a sexual harassment policy in place, it’s a very good idea to conduct training now, before an incident occurs that causes damage to your business.  Georgia Employers’ Association provides an excellent resource for effective training on a set of topics that can be viewed as “sensitive” by both employees and managers. 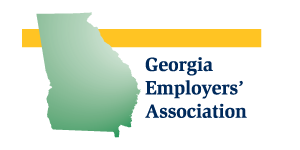 Credibility – GEA can share experiences and perspectives across a range of industries and Georgia businesses. Your employees and managers may pay more attention to outside experts that to internal trainers or managers that they interact with during their business day. Legal Analysis – GEA trainers or attorneys from Constangy, Brooks, Smith, and Prophete can detail legal obligations, risks, and liabilities. Cost effective – training can be customized to fit the needs of your organization. Pro-active – conducting training now can prevent expensive claims and the damage caused when a sexual harassment incident occurs. Contact GEA by phone or fill out the form on this page to schedule sexual harassment prevention training at your workplace. We’ll get in touch with you promptly to discuss any specific training needs that are important to your organization. Fill out the form below to contact GEA about Sexual Harassment Prevention Training.